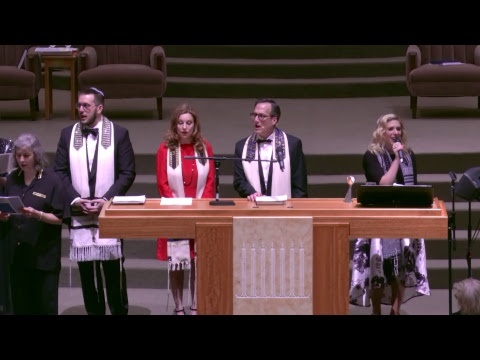 Congregation Beth Israel welcomes all who wish to be a part of this dynamic and modern Reform Jewish congregation. 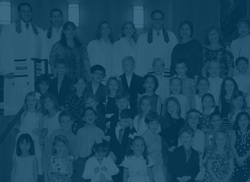 Established in 1854, we are the oldest Jewish congregation in Texas with a rich history and legacy to share. 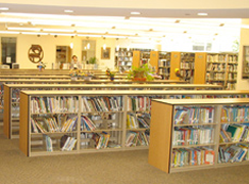 As a part of the Beth Israel family, you will find a warm and welcoming community dedicated to the values of our faith: Worship, Torah Study, Lifelong Education, Social Justice, and Community. Our extended congregational family is committed to getting to know you and meeting your needs wherever you are on your Jewish path. Membership will open many doors to help you discover a rich, relevant and meaningful Jewish experience. We welcome you to come see for yourself. Drop by for a cup of coffee, or make an appointment to meet with us. Walk with us through our beautiful campus. Attend a worship service and enjoy the beautiful music you will find here, or attend one of the many fascinating and inspiring educational programs. No matter your interests or age, Beth Israel offers an extraordinary array of opportunities for everyone. Even more important, it provides a welcoming community for you to feel at home, explore and discover the joys of Jewish living every day. For more information, please contact: Sara Kaiser, 713-771-6221 x301, and schedule a visit today!